Be the first to hear about their new releases and deals. 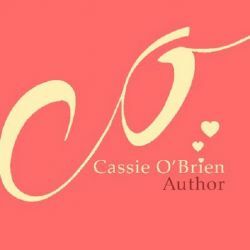 Download the Booksprout app and search for Cassie O'Brien today! passed her driving test and is off to uni later this year.